To help shine a light on this preventable problem, the Glad brand first launched the One Bag campaign in 2012, focused on educating consumers that small steps can lead to big changes. The One Bag campaign teaches people how to reduce waste at home by showcasing solutions and inspirations at events of all sizes – aiming for one bag of waste going to landfill and the rest diverted to compost or recycling. 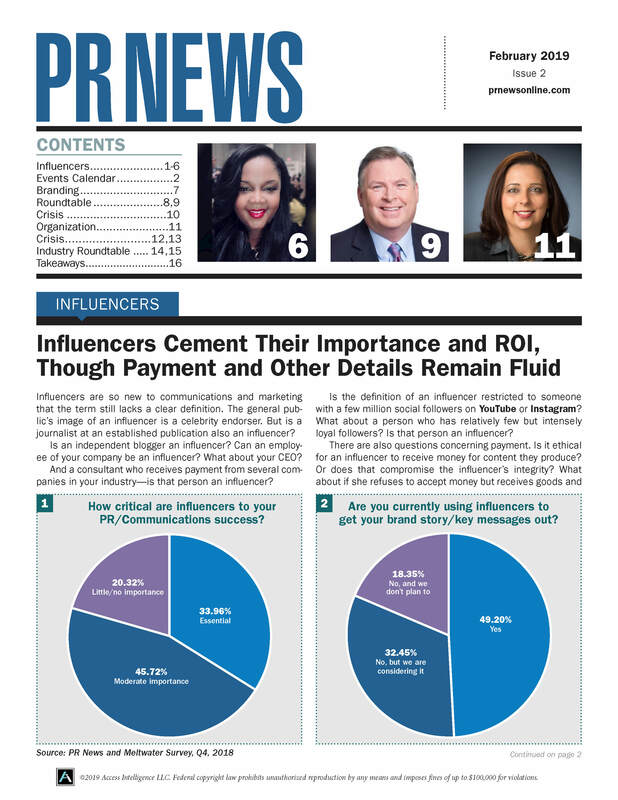 Year two of the program focused on changing the way consumers entertained. 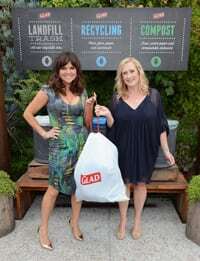 Glad sought help of a celebrity mom and party planner to host an eco-conscious One Bag party, which implemented simple steps to motivate and educate consumers to be mindful about the waste they produced while entertaining. Timed to Earth Month, Glad implemented a crowdsourced approach, calling upon its Facebook fans to help plan a One Bag party for the celebrity and 50 of her friends. Consumers across the country voted on all elements of the event (cuisine, décor, location and party favors) that would produce the least amount of landfill waste, showing that with some simple planning, you can make a difference. To entice and involve consumers, Glad awarded one lucky winner with a One Bag party of their own, implementing stylish, yet eco-conscious elements. In order to share its green message in a fun and engaging way, NBCUniversal hosted "Power the Earth Week Party" events at Universal Hollywood and Orlando theme parks last April. Both parties featured live entertainment, bicycle generators that powered a screen, and a dance floor that powered its own lights. In Hollywood, the party took place on April 21, 2013 on Citywalk from 5-9 p.m. Again, NBCUniversal was able to take advantage of the crowd leaving the park and catch them before and after they took a dinner break. In addition to 9 bicycles, 1 handcycle, the monitors and the dance floor, the party also had a live band perform: Hell & Lula, which is an environmentally conscious band - they arrived at the event in their oil-powered van. Both events also had a DJ and emcee that kept the crowd moving, updated on the energy being generated, and educated the audience on how they save some energy at home. Organizers gave away some environmentally friendly premiums, and even used reusable sweatbands as event bracelets to lessen waste. To share the message via social media, the company Clickit was used to offer participants an opportunity to get pictures to share with their social media networks. RF|Binder Partners – CVS Caremark: Building Healthier Communities “One Shoreline at a Time"